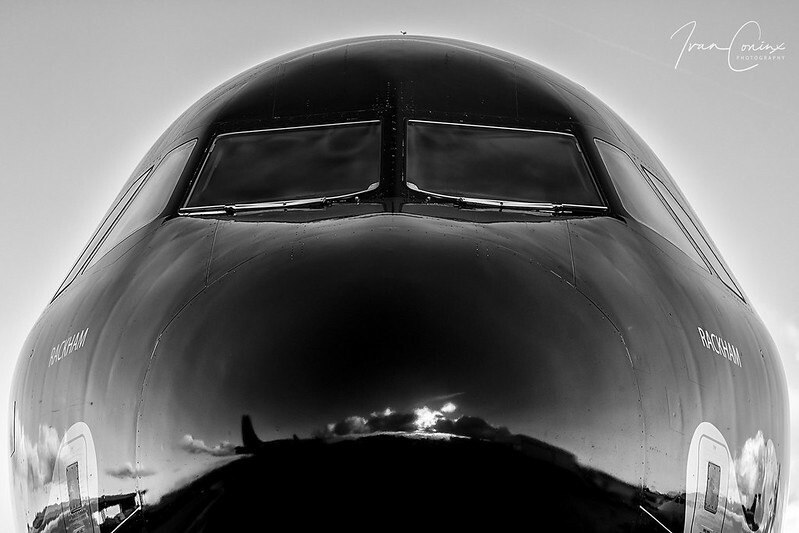 Now, let’s get started by reviewing some of my Flickr photos I uploaded in January 2019, shall we? 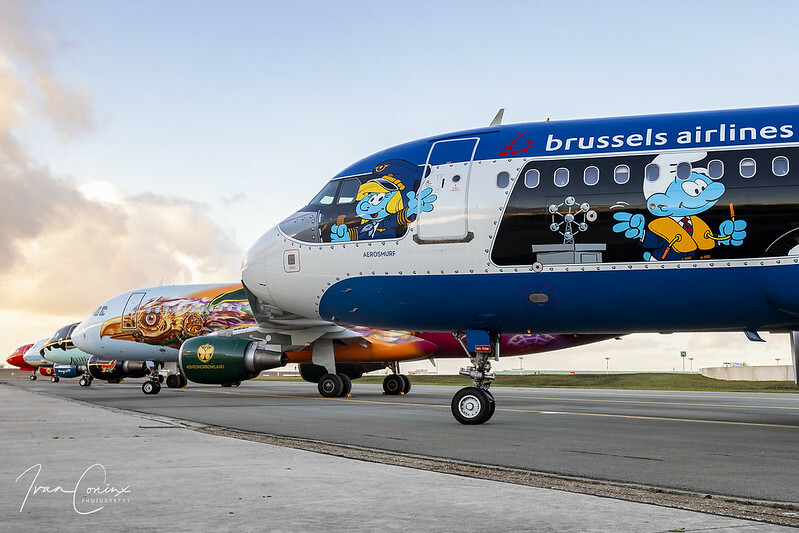 Comments: On Monday 14 January 2019, Brussels Airlines organised a remarkable aviation event. For the first time ever, the Belgian airline lined up all of its five Belgian Icons at Brussels Airport for a unique family portrait. 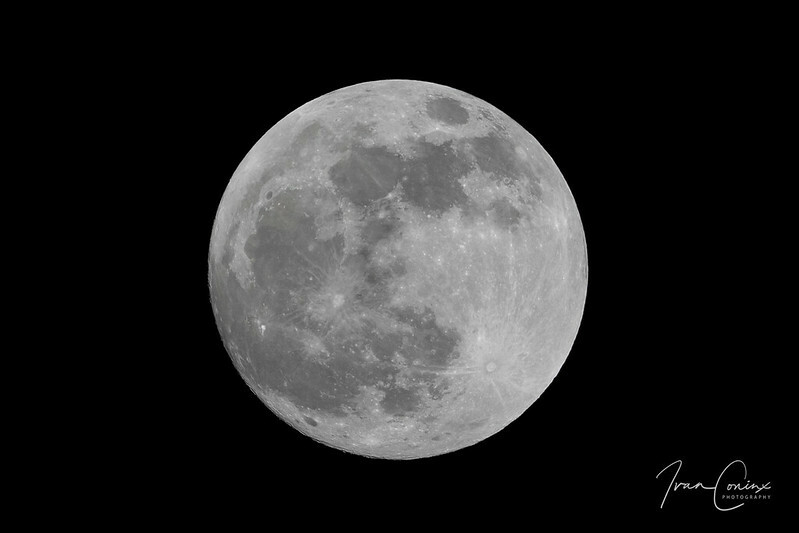 This entry was posted in Photography and tagged Belgian Icons, Brussels Airlines, Moon.